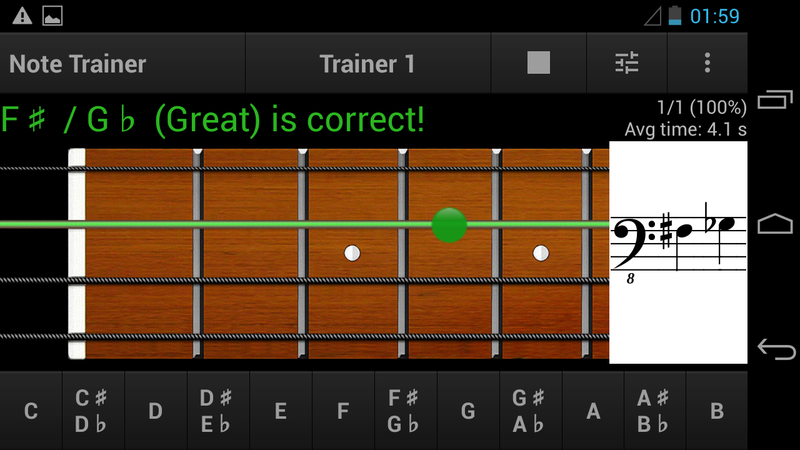 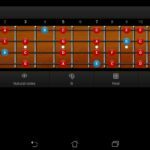 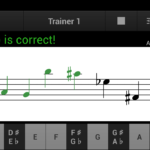 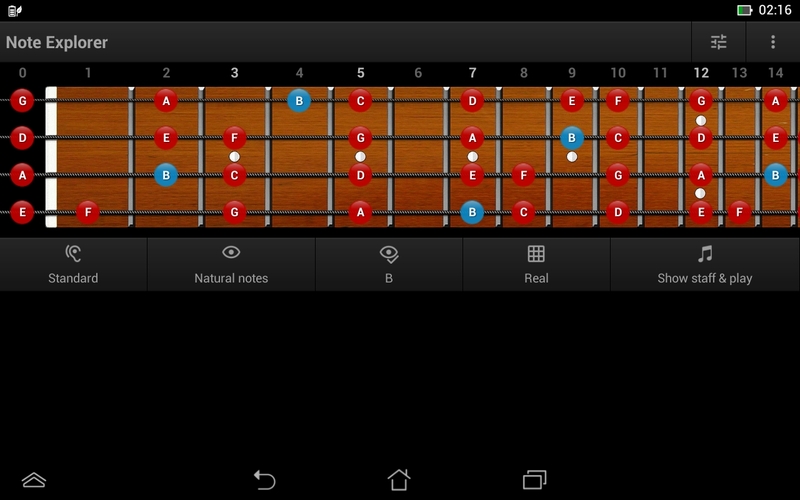 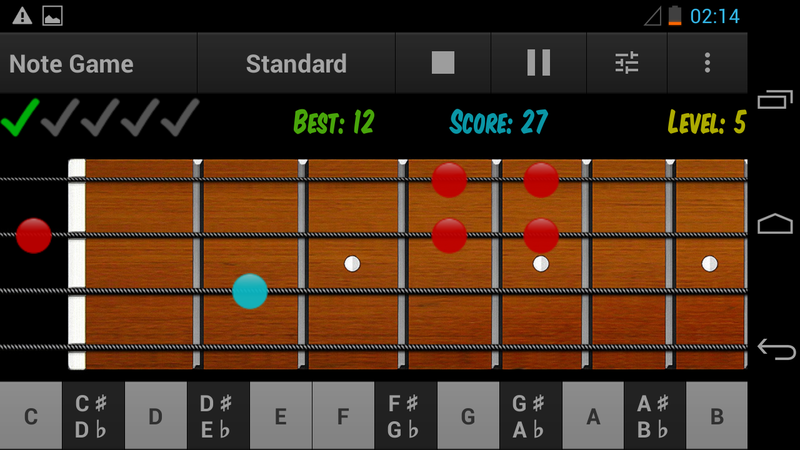 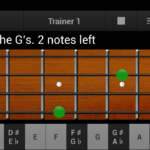 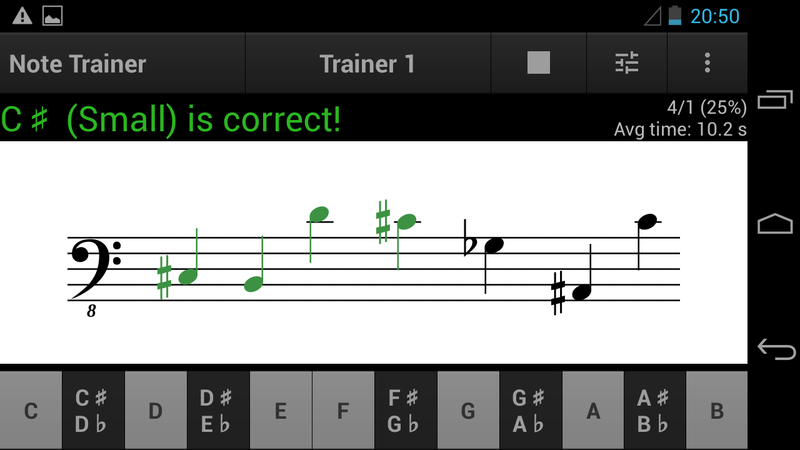 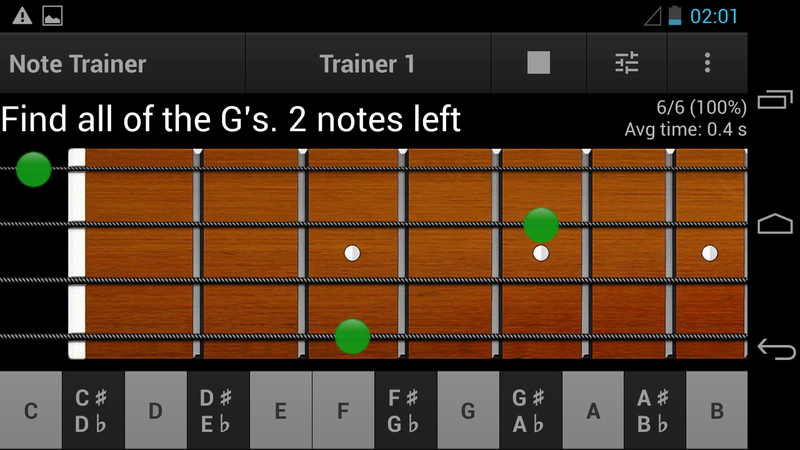 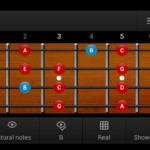 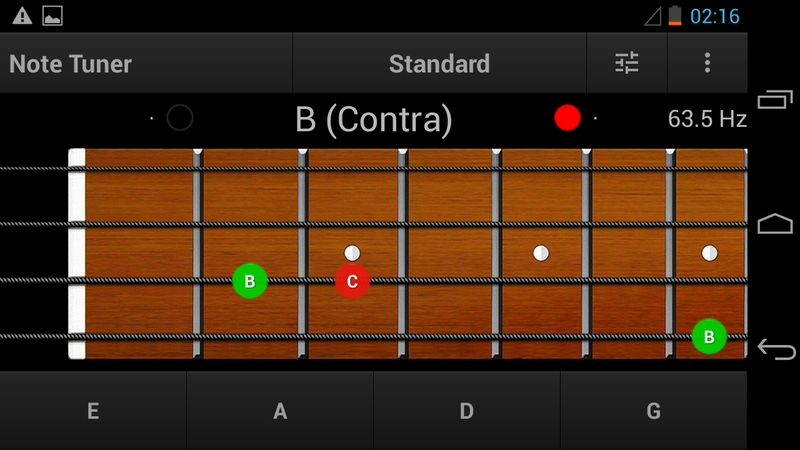 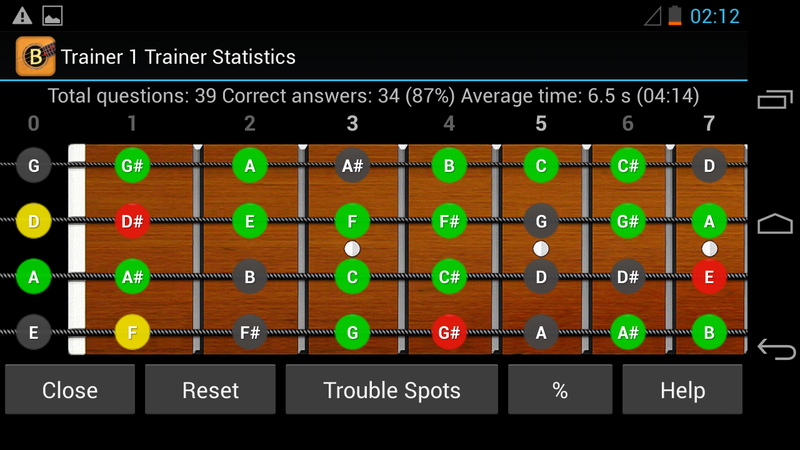 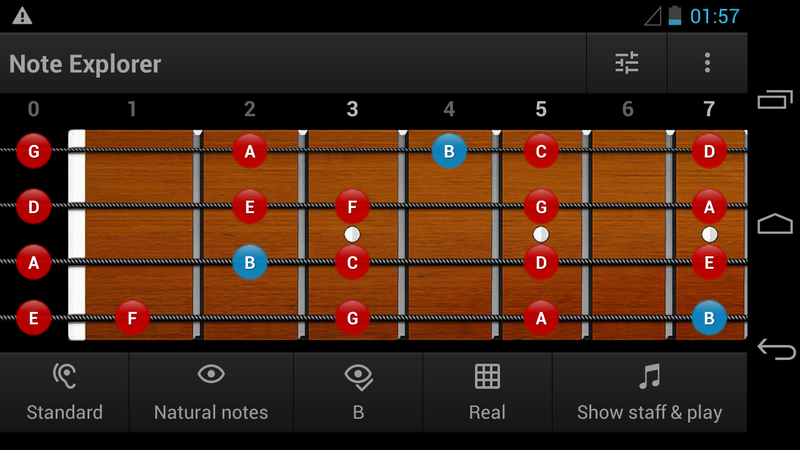 Bass Guitar Note Trainer is a tool to assist in learning the 4-string, 5-string and 6-string bass guitar notes. 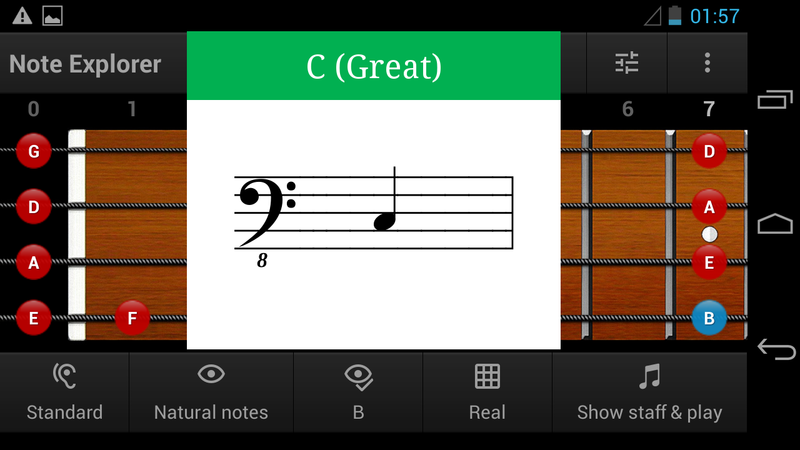 This app provides all you need to meet this goal, in an intuitive and flexible way. 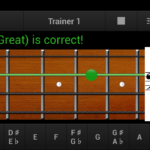 It is useful as for beginners, so for those who already have basic skills and want to make them perfect. 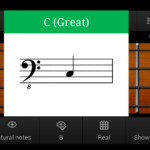 Bass Guitar Note Trainer is a good choice for learning notes (English, German and Latin), octaves (Traditional and Scientific), sight reading (Treble and Bass clef), sight playing, finger memory and ear training. 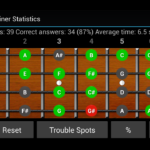 The tuning of audio bass guitar simulator can be customized in any way in range from C (subcontra octave) to B (2 line octave) with different sounds (clean, acoustic, contrabass). 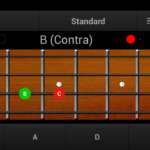 TUNER MODE is a guitar tuner (16-1017 Hz) that displays on the fretboard all the positions of the recognized note and its frequency. 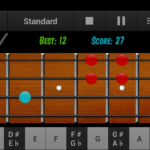 By using the application for a few minutes each day it is possible to quickly learn all of the notes (in any notation) on the bass guitar fretboard.